The 2016-17 NBA season has arrived! Kevin Durant has become the villain, LeBron is playing with house money, the Knicks are skyrocketing to mediocrity and we are living in an NBA with no Tim Duncan, Kobe Bryant or Kevin Garnett. Will the Warriors live up to the hype and return to championship glory? 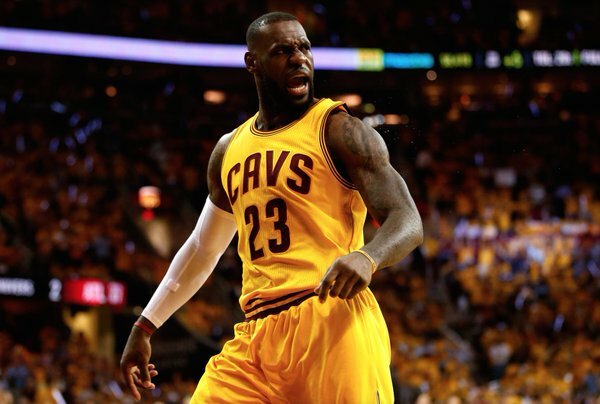 Will (gulp) a dynasty arise in Cleveland? Does Russell Westbrook go full hero ball, world destroyer and win the MVP? Will Andre Drummond shoot 40 percent from the free throw line? Will Javale McGee reclaim his Shaqtin’ A Fool crown? Here are my award and record predictions for the 2016-17 season. 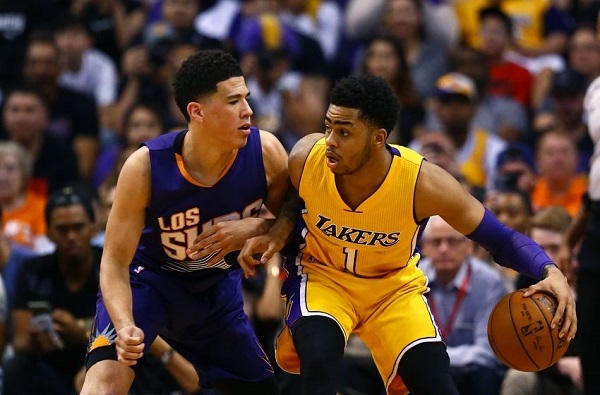 Full disclosure: there will be no Shaqtin’ A Fool award prediction in this post, my apologies. This award had a down year last season as Jamal Crawford won yet again, but let’s be honest he wasn’t that much of a difference maker and was inefficient on offense while being a liability on defense. This season will be different. There are some highly talented players coming off of the bench this season including Brandon Knight, Zach Randolph, Enes Kanter and Brandon Jennings among others. I feel like Brandon Jennings will end up starting too many games to even be eligible for the award, and Zach Randolph is an intriguing option but I can see him having nights where David Fizdale decides to play him under 20 minutes in order to play a more uptempo style. That leaves Brandon Knight and Enes Kanter. 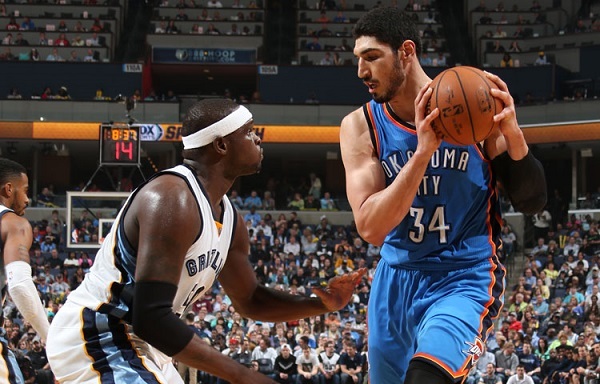 Knight is more your traditional scorer who can put up 16-18 points and a few assists and rebounds a game for the award, but I think Kanter takes the award this season as a player who will average in the neighborhood of 16 and 10 and play 30 minutes a game off of the pine. Coach of the Year is typically won one of two ways, by being the coach of the best team in the NBA (ala Steve Kerr last season) or by being the head coach of the upstart, surprise team that was the darling of the NBA for a season like Sam Mitchell with the Toronto Raptors in 2006-07 (yes Sam Mitchell won a coach of the year award before being a random guy on the NBATV “B” team). The Warriors would have to win 74 games for Kerr to win again and Tyronn Lue won’t win unless the Cavs have the league’s best record. 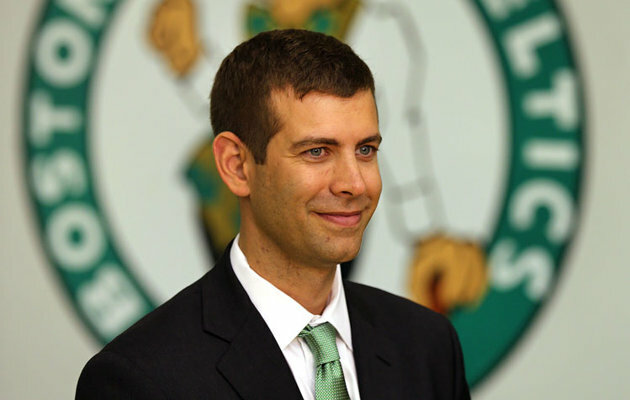 This feels like it could be an upstart team coach of the year award winner considering the circumstances, but I feel like an ascension of the Celtics into a mid 50 wins team and the top tier of the east will be enough for the coaching wonder kid Brad Stevens to win his first coach of the year award and it will be deserved. This is the hardest award to predict or nail down every year as the most title most improved is completely open to interpretation by the season. Is it the player who improved the most with a similar role or the player that was given a bigger role or increased opportunities and took advantage of them. 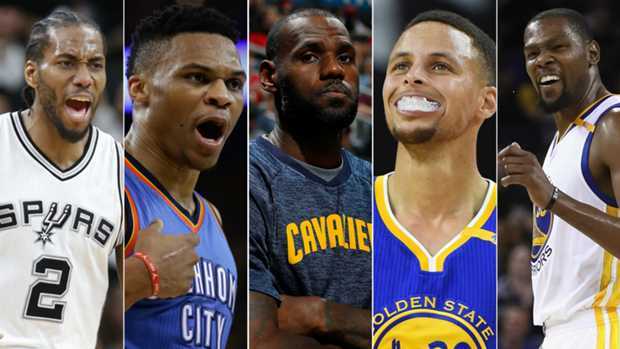 Model one candidates would be the Greek Freak, Steven Adams, DeAngelo Russell or Devin Booker, while the model two candidates are Dennis Schroeder, Harrison Barnes and Clint Capela. I wouldn’t be shocked if any of the candidates above won the award and you can make a compelling case for any of them, but I have a feeling that is a change of scenery, more opportunity and a culture made for him to excel is all Harrison Barnes needed to be a borderline all-star. He becomes the Mavericks go to scorer on many nights and puts up 19-6-3 en route to the most improved player ward. This award has traditionally been the “big man who averges the most blocks and rebounds combined” award and has been in most seasons until Kawhi Leonard took the mantle two seasons ago. Leonard is clearly the best all-around defensive player in the NBA with the quickness, length, strength, toughness and smarts to all but shut down many of the greatest wing players in the NBA. He guards LeBron James and Kevin Durant better than anyone in the NBA by a mile and was the catalyst of the NBA’s best defense last season. Rudy Gobert will make a strong case for this award as will DeAndre Jordan, but Kawhi gets a three-peat this season. This award feels as up for grabs as it has in some time this season as you can make a strong case against all of the top candidates for the award. Steph Curry and Kevin Durant may cancel each other out and voters (whether fair or not) may have voter fatigue with Steph and the Warriors in general. Russell Westbrook will fill up a stat sheet to historic levels potentially, but if he is leading a borderline playoff team or doesn’t help his team win 50 games, it’s unlikely he gets the award. This may be the season LeBron scales it back and sits more games and enables Kyrie Irving and Kevin Love to take the reigns more so he can stay fresh for the long haul. James Harden will also put up huge numbers but his team’s defense will be atrocious and they could struggle to even make the postseason. 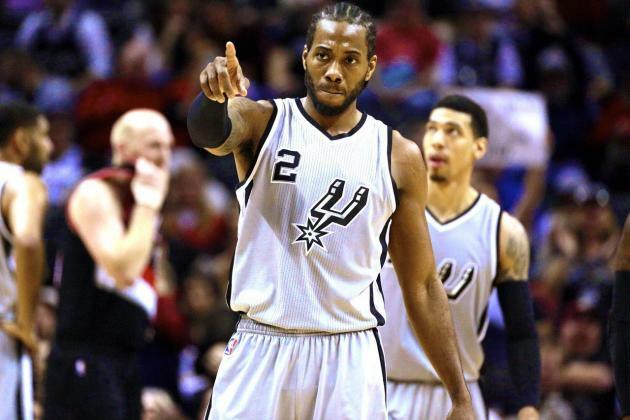 Will Kawhi Leonard or Paul George really do enough to win an MVP? Does Chris Paul have enough left in the tank and will the Clippers be any different than they have been for four years? So with all of the doubt who do I think will win the MVP in 2016-17? 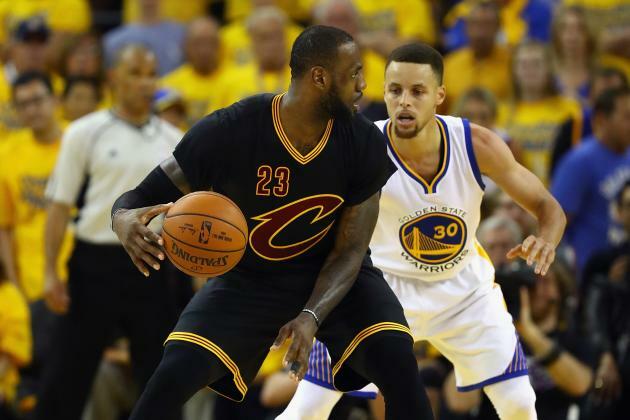 I am playing it safe and say King James wins his final regular season MVP award. The award means a lot to him as he was legitimately bothered when Durant won it in 2013-14 and clearly wanted to show the world who was the best player and who owned the league between him and Curry in last year’s finals. He will sit a few more games, but he will still play more than 70 games and average 25-7-6 om 50 percent shooting while leading the Cavaliers to a 60 win or so season and that will be enough for him to win his fifth MVP.